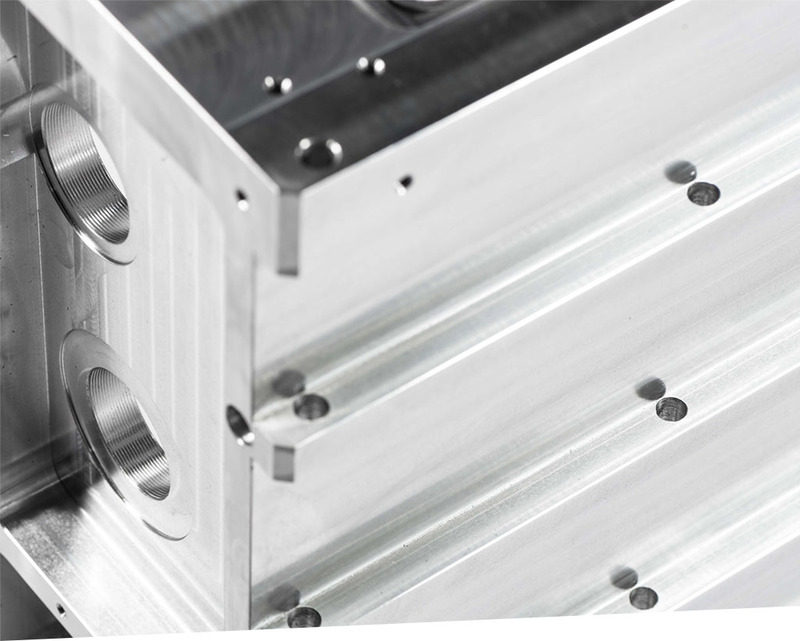 AMARI offers you outstanding quality and service, from semi-finished components up to ready-made products. Consultation and know-how and a comprehensive product range, create tailor-made solutions for you. Working closely with customers, the AMARI team develops their projects und supports them with their extensive experience in the field of aluminium processing.